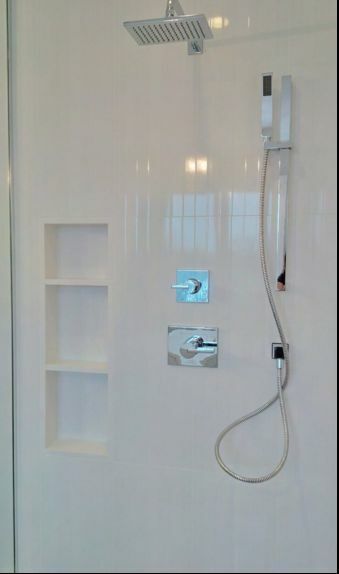 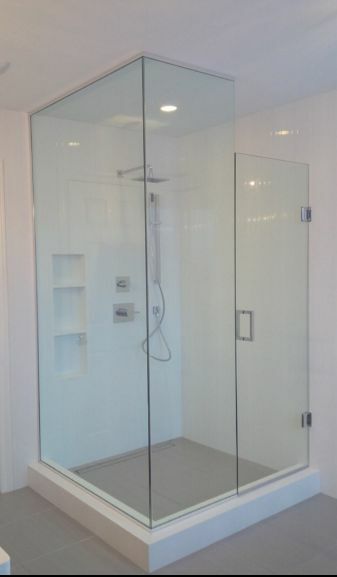 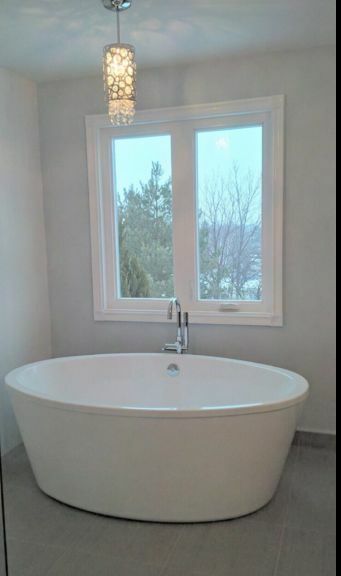 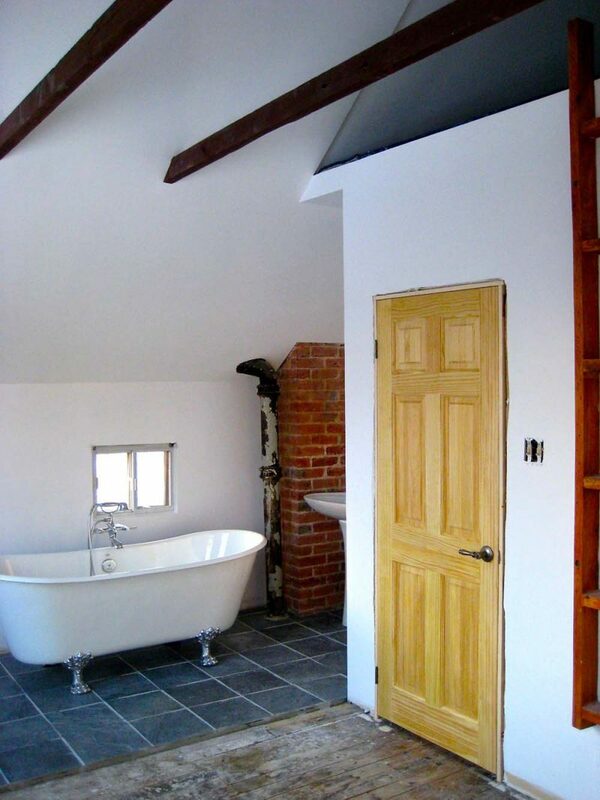 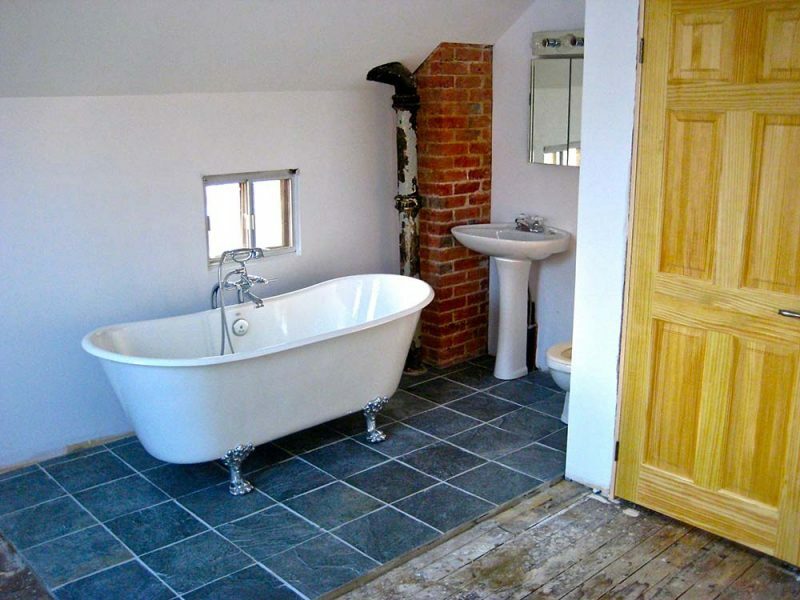 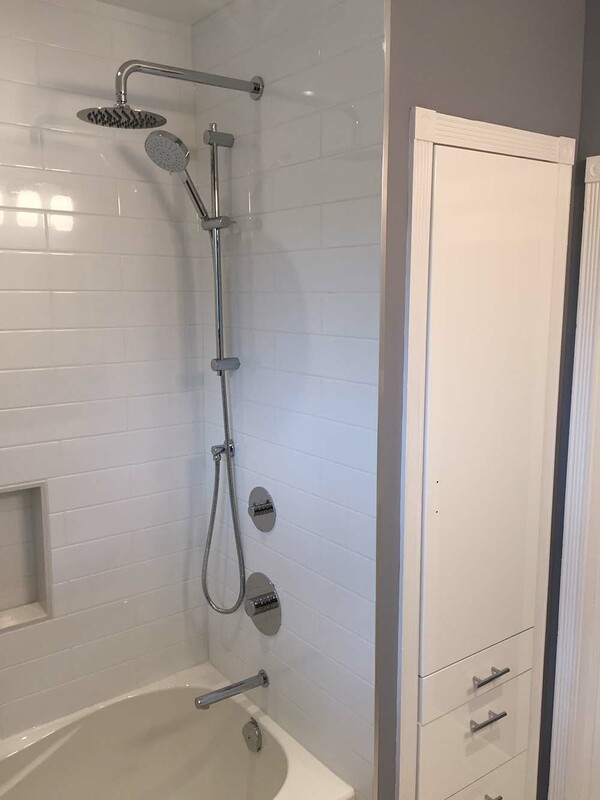 Bathrooms – Protek Construction Inc.
We specialize in designing and creating beautifully customized bathroom renovations. 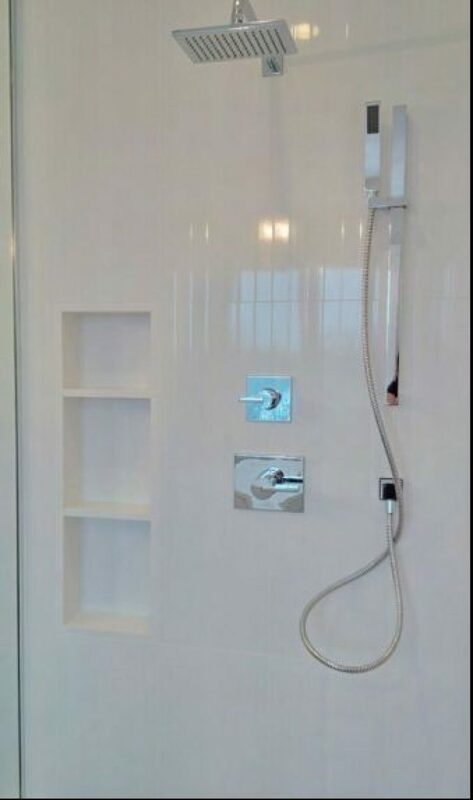 And remodelling. 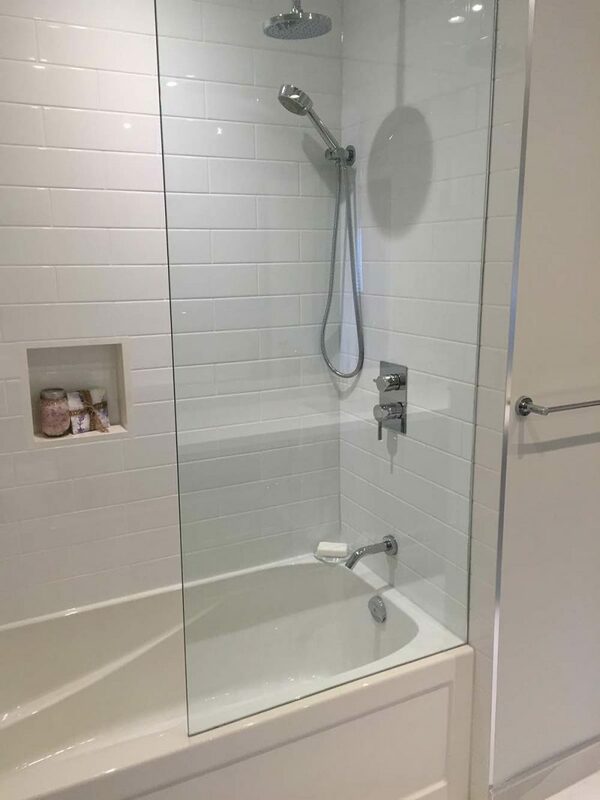 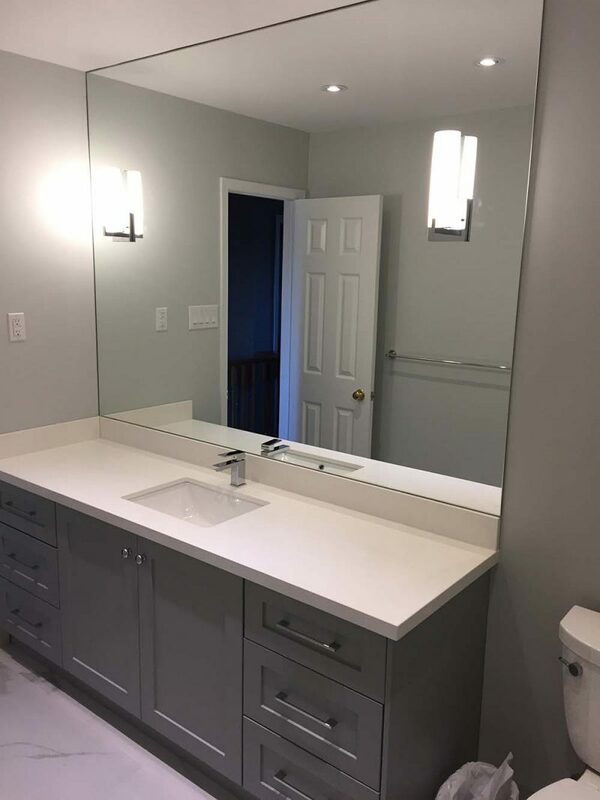 Whether you are looking to create a beautiful spa like en-suite or need a more accessible environment with a walk in tub or shower to doing simple upgrades like changing a counter top, fixtures and retiling Protek Construction Inc. will take your idea and make it into a reality. 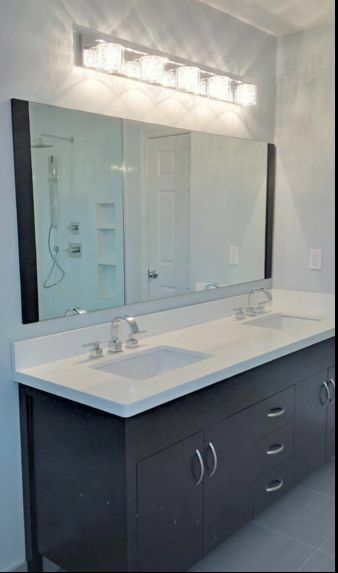 You can trust Protek Construction Inc. to provide the quality finished work, as we collaborate with an array of suppliers such as professional cabinet vendors, counter top manufacturers, tile suppliers as well as using licensed and experienced trades. 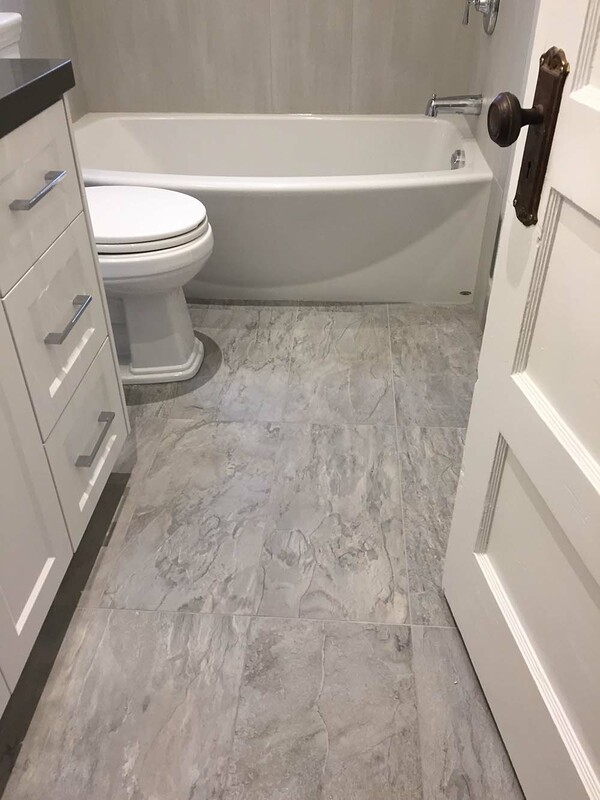 New flooring installation and removal of existing floor. 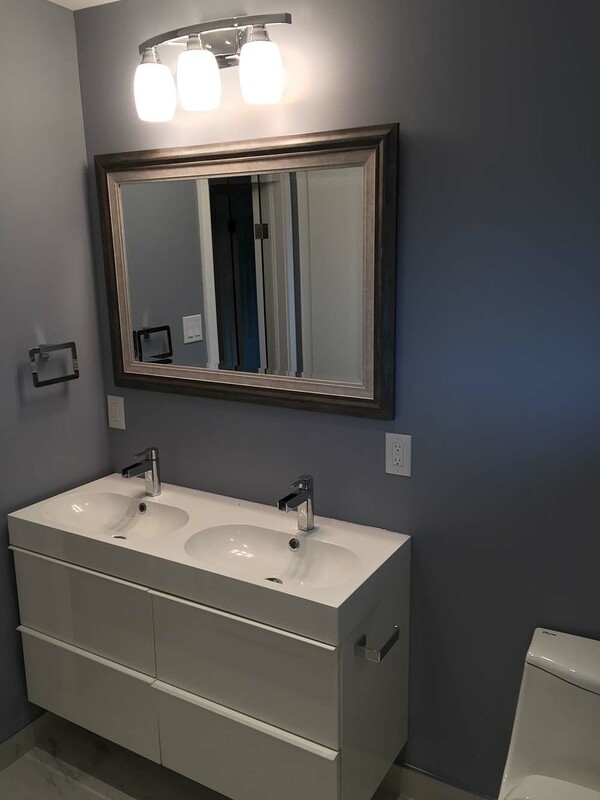 Allocations and relocations of Plumbing, HVAC And Electrical connections, including installations. 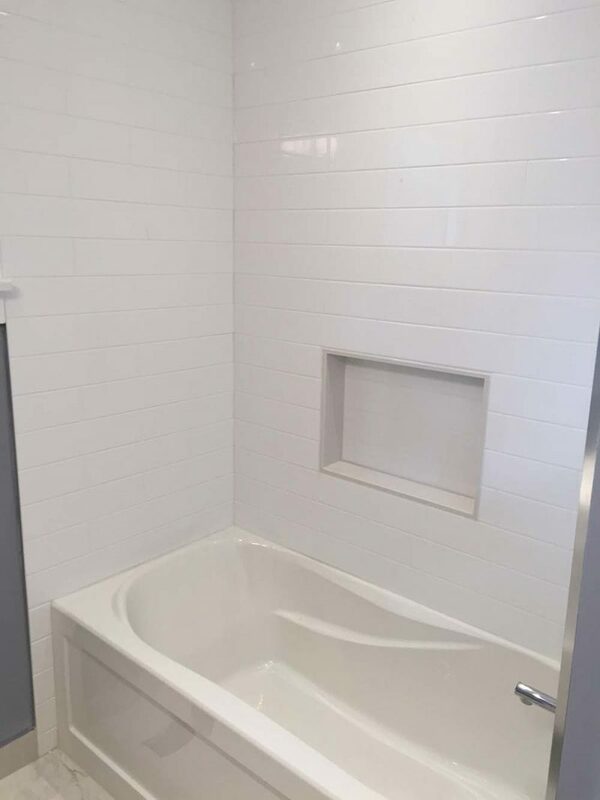 Custom pattern & style floor tiling & back splash installation: Mosaic, Angular, Hex, Penny, Herringbone, Slab, Linear And Subway.